Had such a good time this past weekend at Jeremy and Shufen’s wedding. 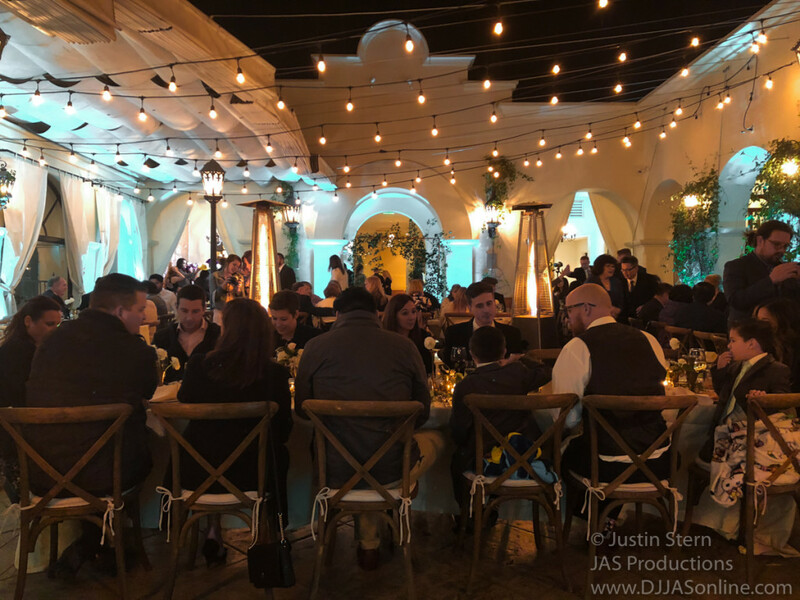 We provided our signature wireless speakers in the courtyard as they were used for introductions, dinner music, and speeches. The guest then made their way into the Arlington Room where I was setup to DJ for a lively crowd. Our Up-Lighting, both inside and outside added to an already beautiful venue. Hope to be back at Villa and Vine soon!